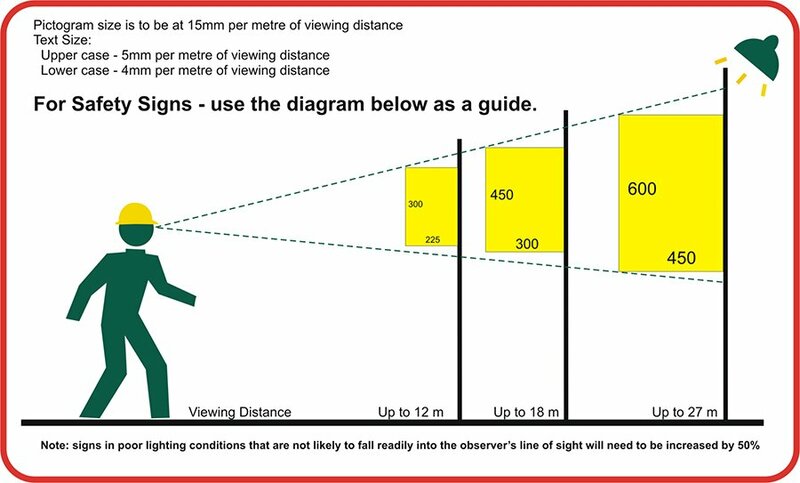 Choose class 2 reflective for best visibility in the early morning and late afternoon. We suggest at least the 600mm x 450mm size. 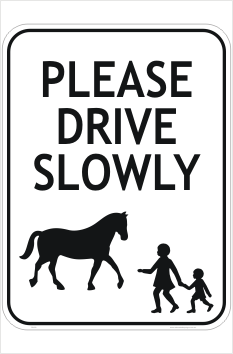 Designed to advise motorists that Horses and Children are in this area, this Drive Slowly Sign says it all. 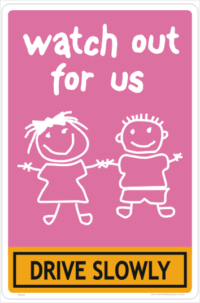 We suggest that you buy this in Class 2 or Class 1W Reflective for best visibility. You might choose the Aluminium for poles and steel for fences and walls.